Hussain Ali, a freshman at the University of Michigan, immediately recognized how apparent, yet overlooked chronic homelessness was in Ann Arbor. He, like so many others, knew Ann Arbor to be a wealthy city with resources, innovative minds, and opportunity. After searching all U-M organizations and seeing that not one focused on homelessness, he founded the student organization, Michigan Is My Home (MIMH). 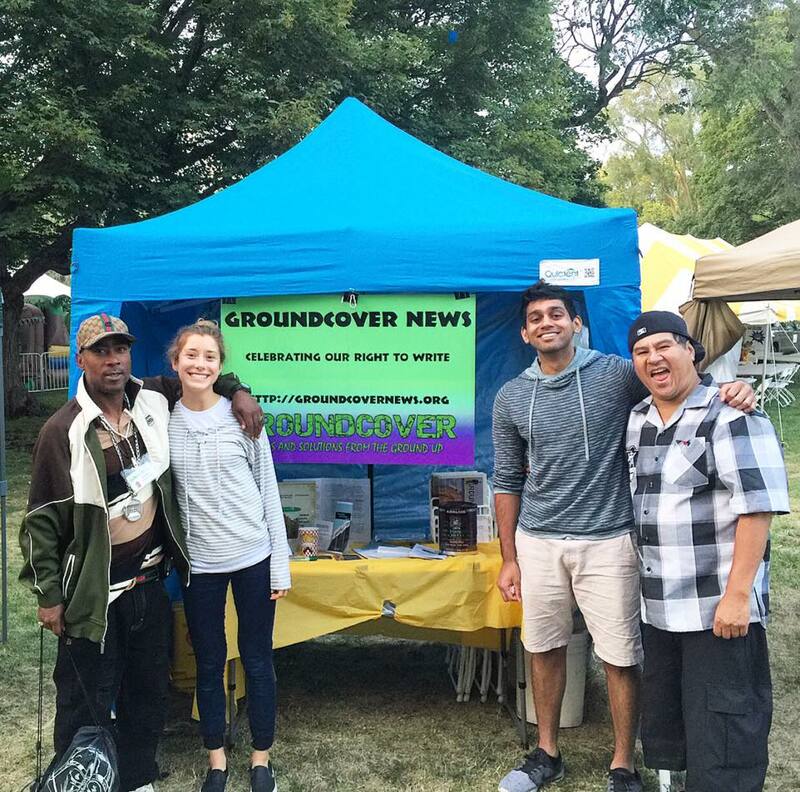 With the help of Payton Watt, Hussain and Payton established Michigan Is My Home 501 (c)(3). a student incubator at the University of Michigan, provided seed funding for Hussain and Payton to work on their project. 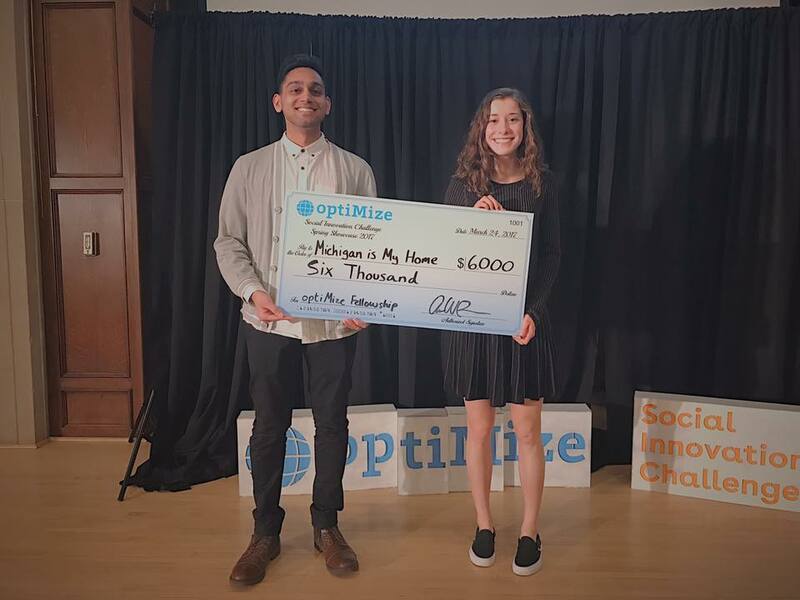 As winners of the 2017 optiMize Social Innovation Challenge, they used the summer of 2017 to start a documentary on homelessness in Ann Arbor, hoping to destigmatize issues surrounding homelessness and poverty. Listening to the community, to make a difference. In 2018, Michigan Is My Home rebranded to Michigan Movement. Through an exhaustive 6-month effort that included everything from community feedback and costs analyses, a SWOT analysis, marketing plan, along with extensive surveying, and several other exercises designed to capture the “voice of the stakeholder,” MICHIGAN MOVEMENT was created. Check out our MLIVE article!